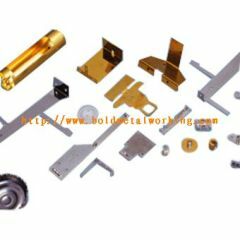 We are a metal punching company, offering precision hardware punching part services for many industries. 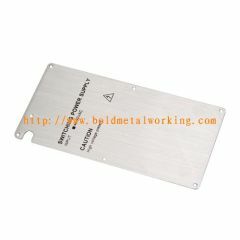 Our company service is Custom Metal Stamping, Rapid Prototypes, Short Run Stampings, etc. 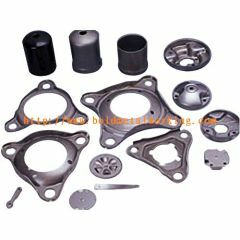 These are some stainless steel stamping components. 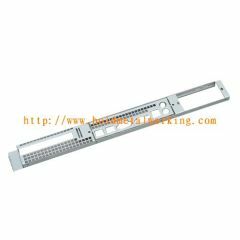 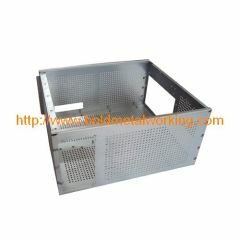 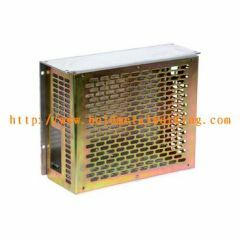 Group of sheet metal stamping has been presented above, want more	sheet metal stamping and sheet metal forming, Please Contact Us.